Hello everyone, this is a blog dedicated to giving you the best information for the Facebook Game Dragon City! 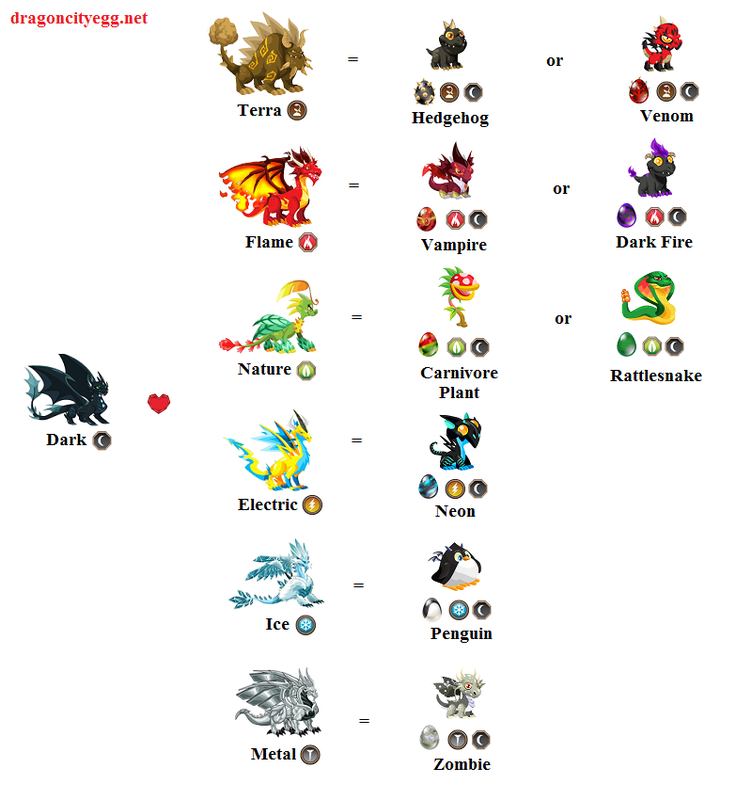 Here is a breeding chart. If you would like more information, please visit Dragon City Breeding Guide.